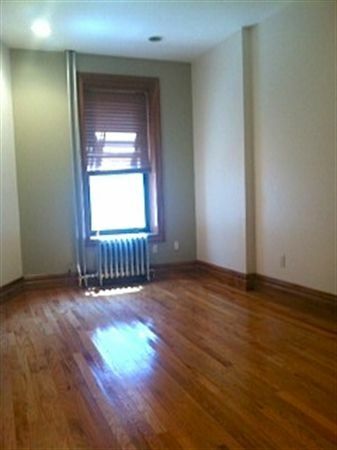 Park Slope ALL NEW RENOVATED cozy two bedroom. 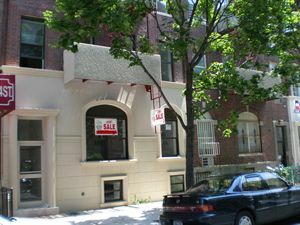 Great block and location. 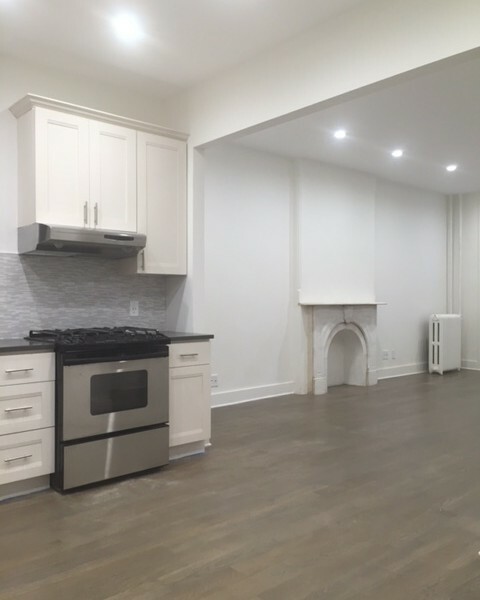 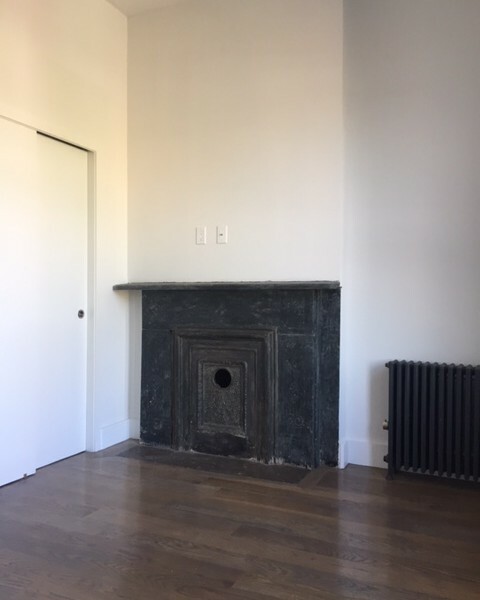 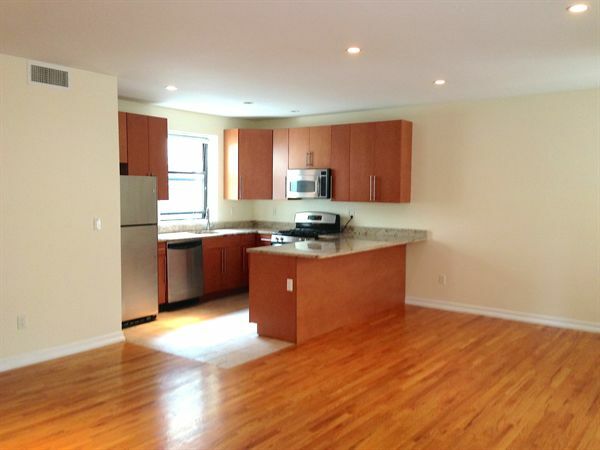 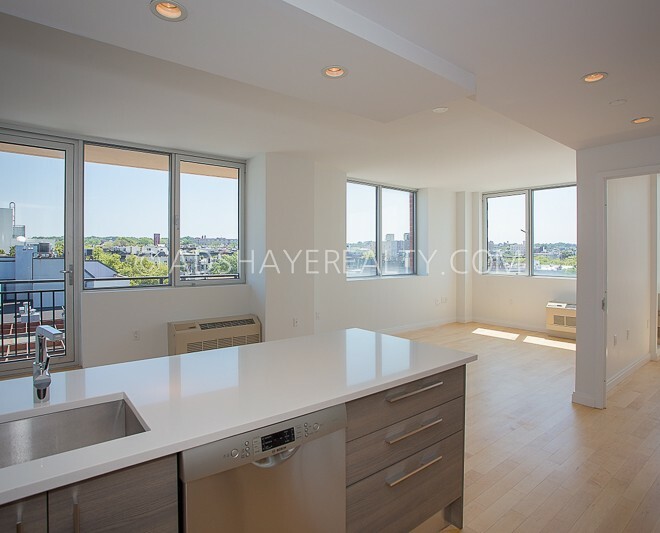 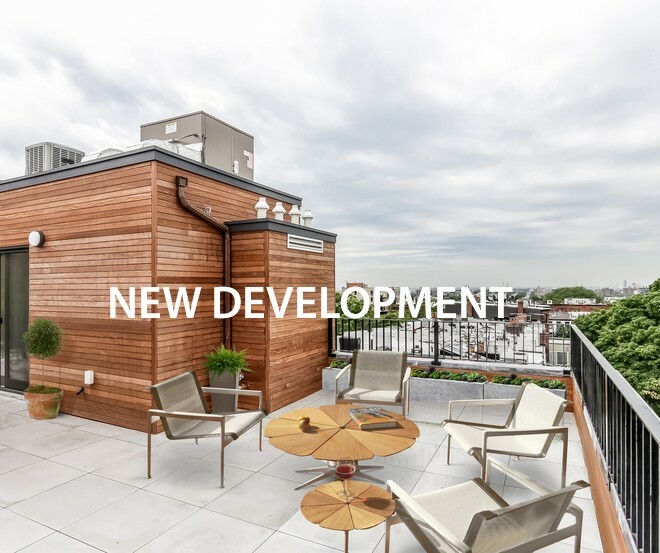 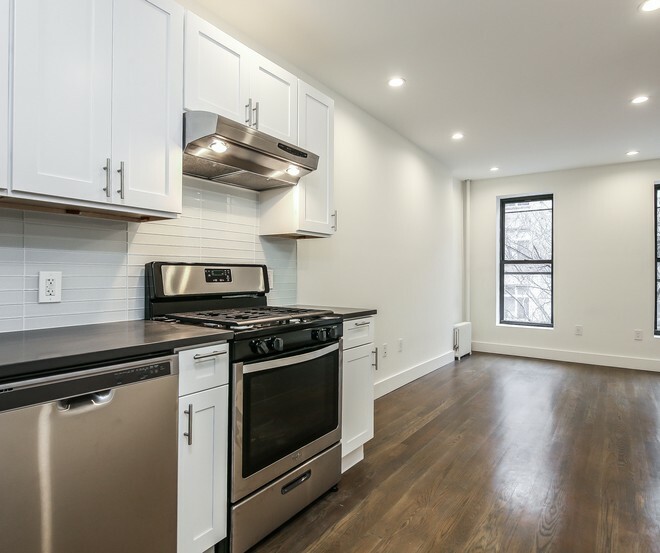 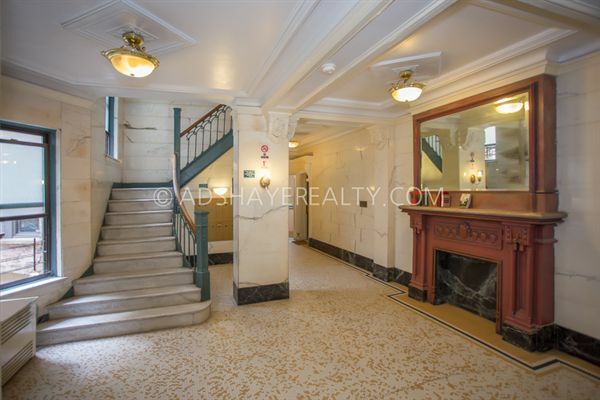 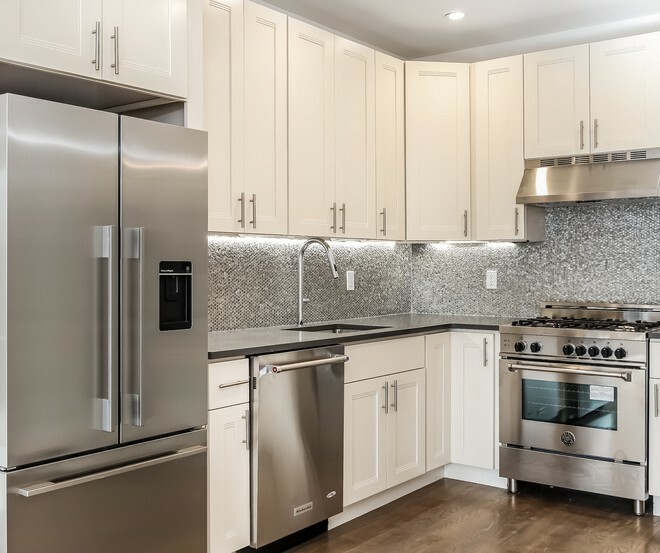 Park Slope renovated, spacious 2 bedroom duplex apt. 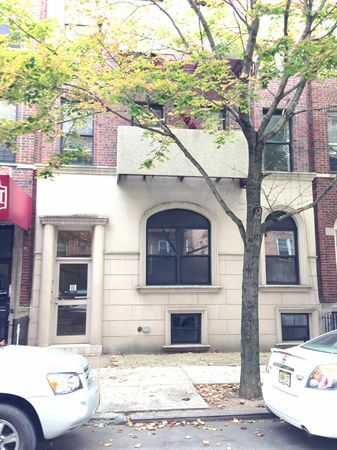 Great center slope location. 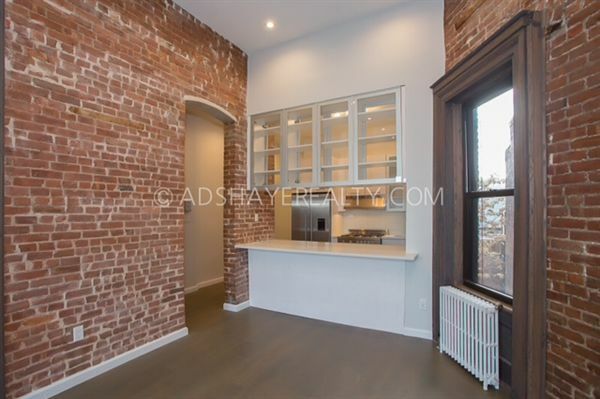 Located in the heart of Park Slope, A. D. Shaye Realty offers unparalleled client service. 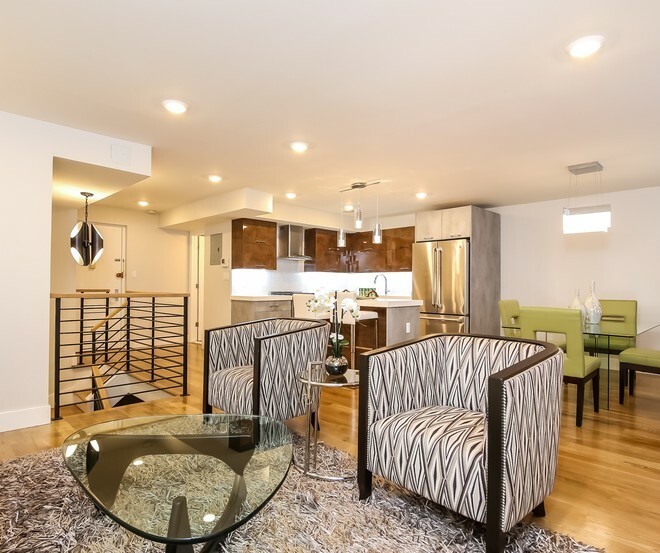 We have an impeccable experience of serving the real estate market for over 20 years. 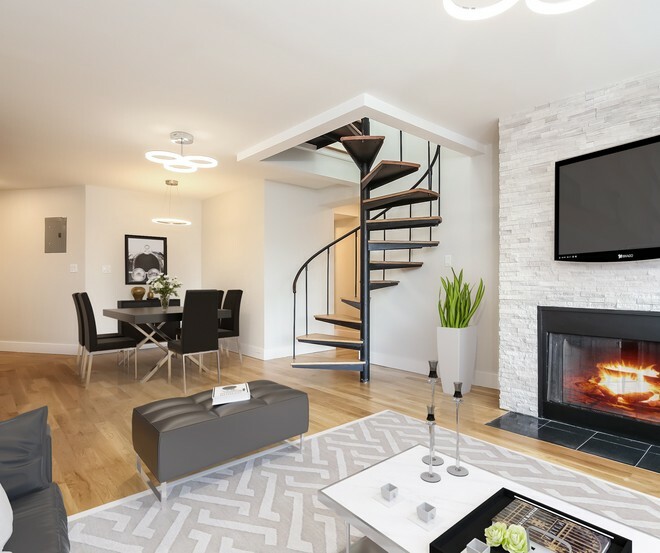 You can be assured of highest quality and absolute commitment from our real estate brokers and agents, who will guide you through every step of the way. 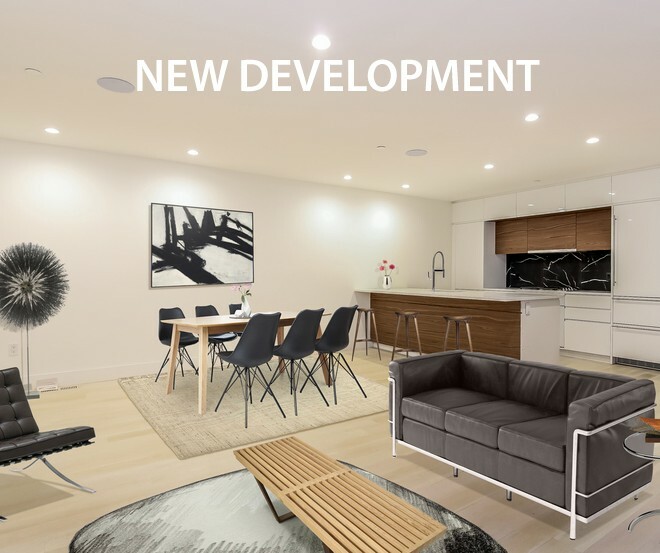 Our fulfilling and respectful environment, one that is open to change and innovation, will make the experience as satisfying as possible. 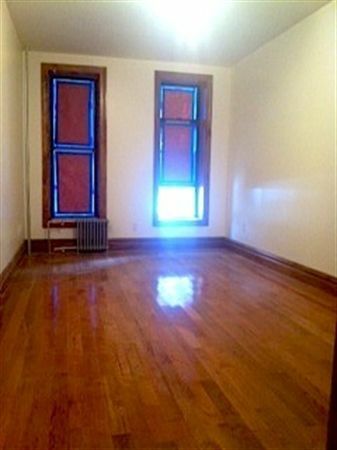 Give us a call at 718.832.8800, or email us at sales@adshayerealty.com. 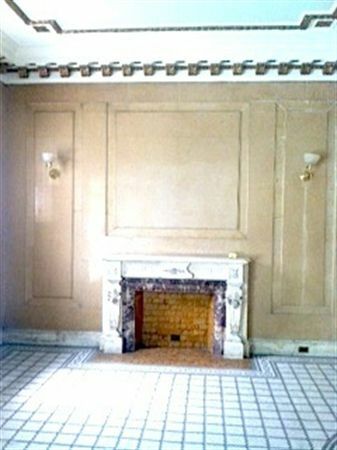 An agent will get back to you as soon as possible.